After a week away your favorite podcast is back! On this episode we speak praise and astonishment for the recent play of Karl Anthony Towns. Also, things to watch for in the final 17 games, Gorgui Dieng’s demotion, road woes, the Nike Prince tapes, a game about career highs and more. 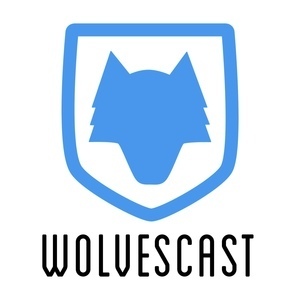 This episode of Wolvescast is sponsored by BSR Injury Law, SeatMeek, the US Bank Timberwolves Investment Portfolio and FitBit Neuro.